The German Archaeological Institute (Central Dept. 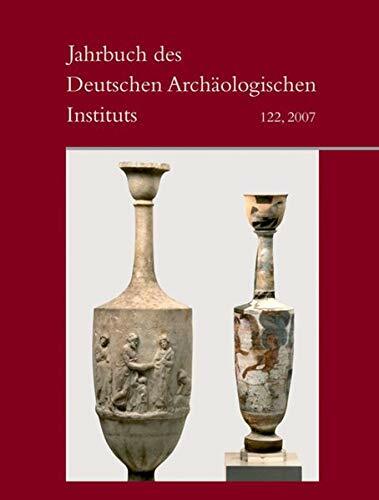 Berlin) has been publishing its high-quality annual journal since 1885, with each volume presenting five to ten comprehensive papers covering Classical Archaeology. Its subjects include fundamental articles about art history and the history of style, iconography, hermeneutics, typology, and the reconstruction and historical interpetation of sculpture and architecture.